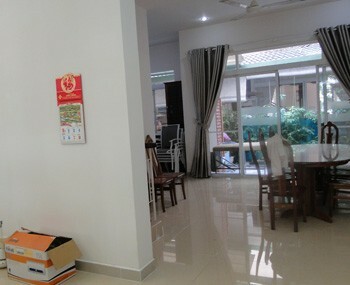 Our real estate agency can propose a villa for rent Binh Tan district Ho Chi Minh City for a foreigner or for a foreign company. 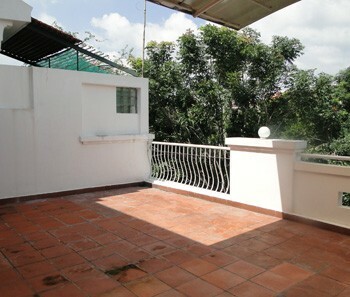 Villa for rent in Binh Tan district in Ho Chi Minh City. 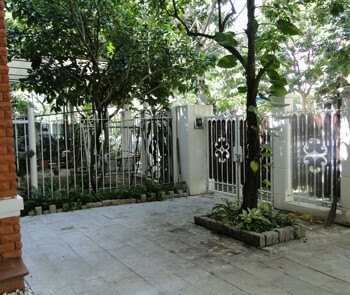 The property is adapted to live or to set up an office inside (start a company in Vietnam). 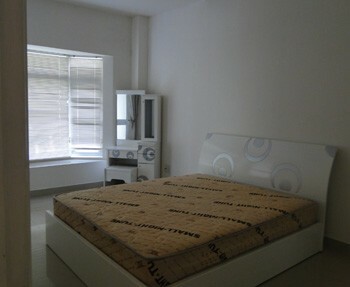 The villa is in a quiet place with a security 24/24 and close to gym club, hospital, supermarkets, stores, schools.